Hey, readers. 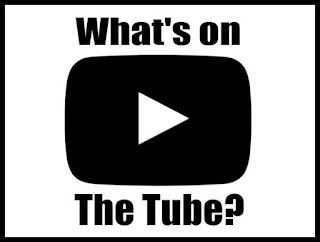 Welcome to What's on the Tube? In this new blog segment, I'll be talking about and sharing the channels of lesser known goth youtubers. Gonna kick off this segment by listing the channels of fellow black goths that I like to follow. Angel Nightmare: On his channel, Angel does make-up tutorials in a satiric/comedic manner, composes/performs original music and more. Jess in King: Their channel focuses on the goth subculture from the black, disabled, geek, femme and queer perspective. Divine Studio: This channel is run by Anubis Bey (A.K.A The Gothic Tech Guy). What drew me to his channel was his videos on black goths in NYC. Another highlight of his channel is his Thor of Midgard web series. Quite entertaining. Gothic SoulFlower: Describing herself as a gothic bohemian, Gothic SoulFlower shares videos about fashion, make-up, tribal belly dancing and other things. 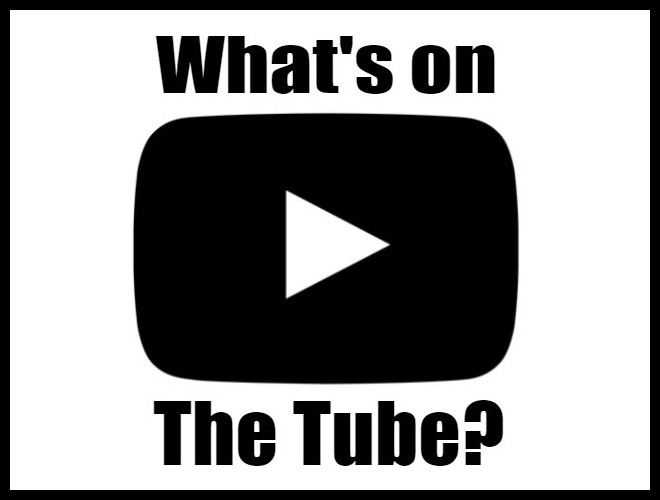 That concludes this episode of What's on the Tube? If you enjoy reading my blog and want to show some love, consider donating to my ko-fi page. The link can be found in the header under "SUPPORT". Til next time. Hey, readers. Happy 2019. As you can tell by the title, I have no idea what the year is going to hold for me. So for now, I'm just going to continue to focus on my blog and work on my podcast. To tide you over til my next post, have a meme. If you have not watched Chilling Adventures of Sabrina on Netflix yet, you're missing out. Go watch it. Like right now. Seriously, watch it. I command you.